Join us as we introduce the new 2019-2020 National and Regional CHCI Alumni Association (CHCI-AA) leadership and learn more about the vision of the CHCI Alumni Association. 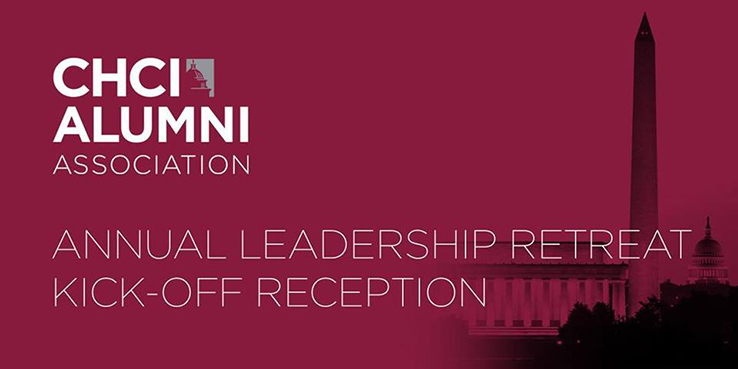 Network with CHCI Alumni, Stakeholders, Program Participants and Staff. Enjoy virtual reality and gaming demos courtesy of the Entertainment Software Association. Refreshments will be served.